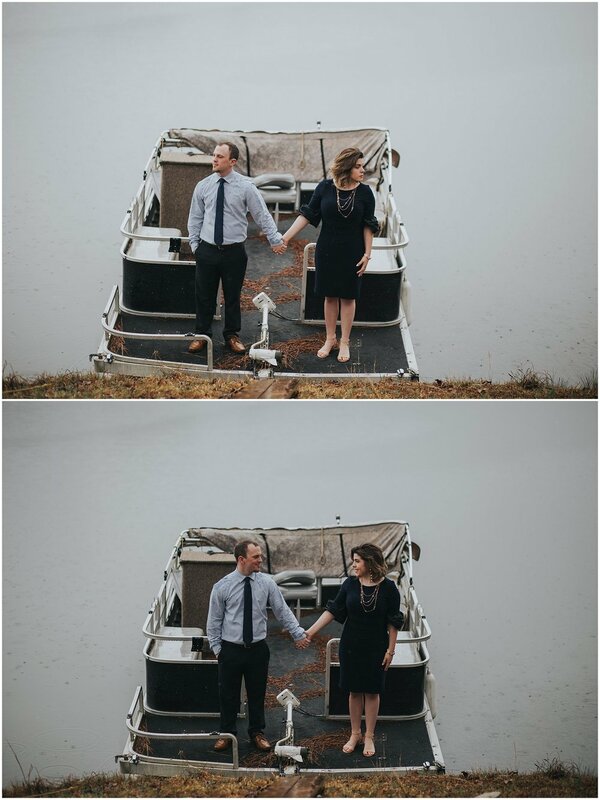 Kevin + Rebecca were an absolute dream to photograph. 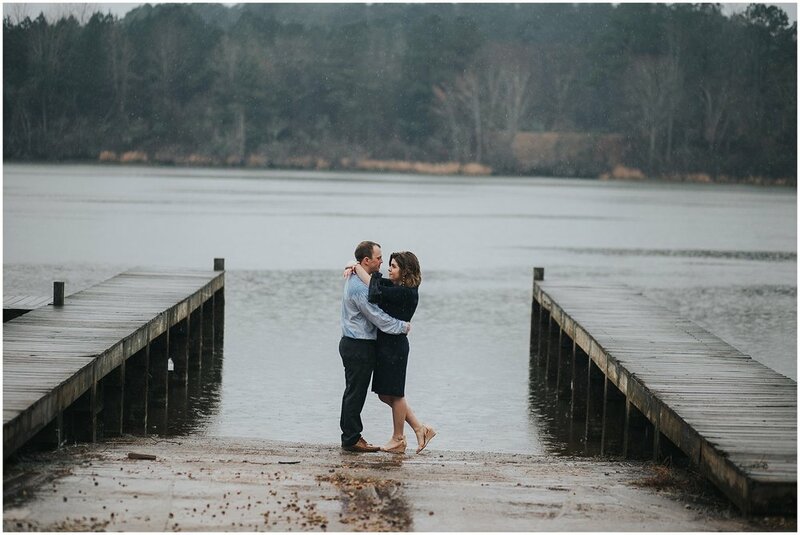 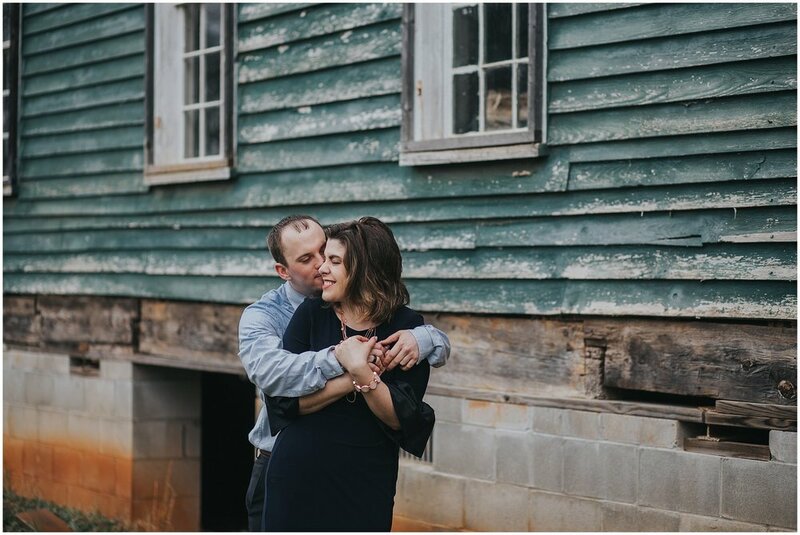 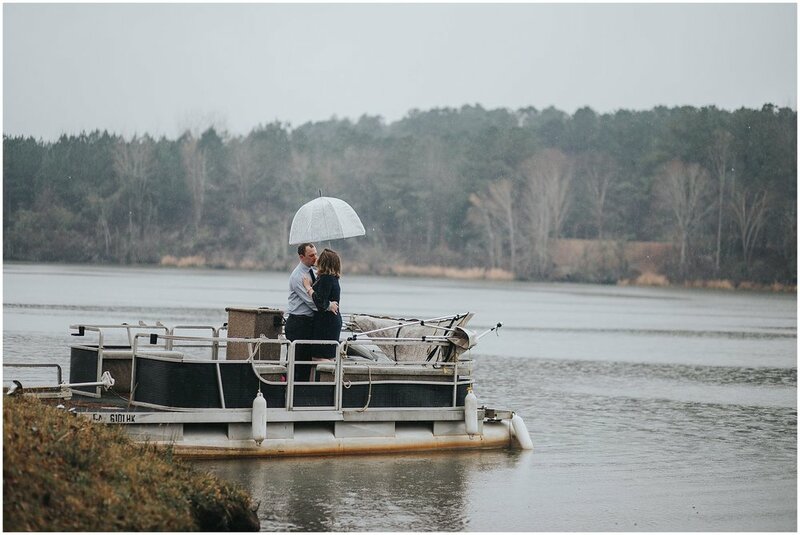 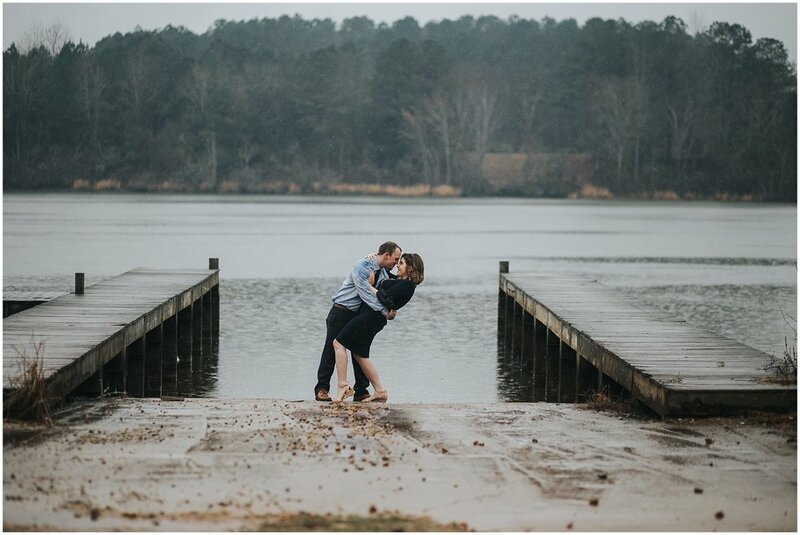 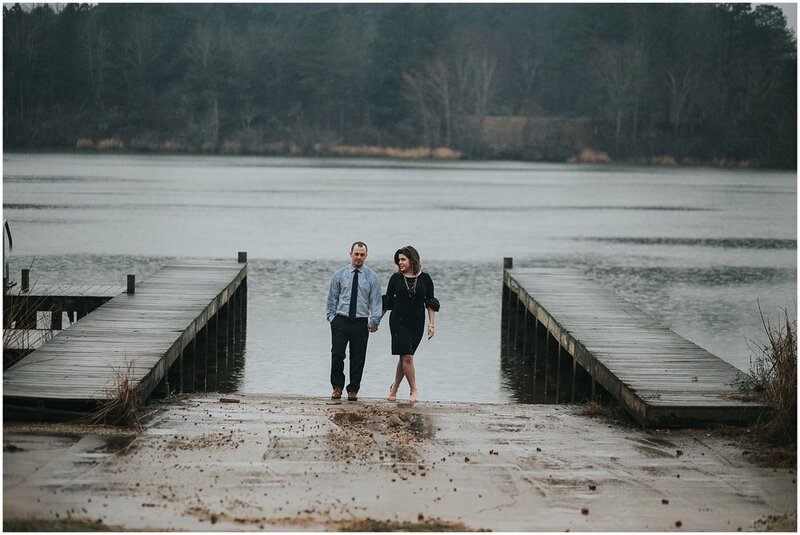 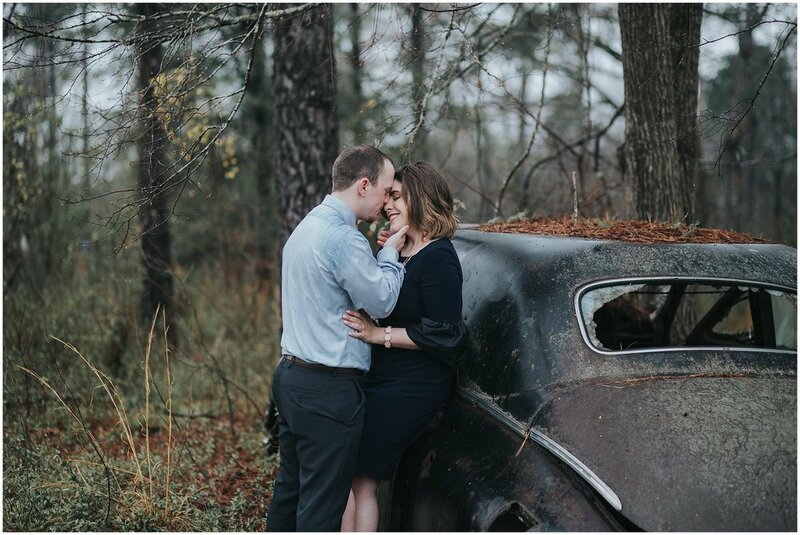 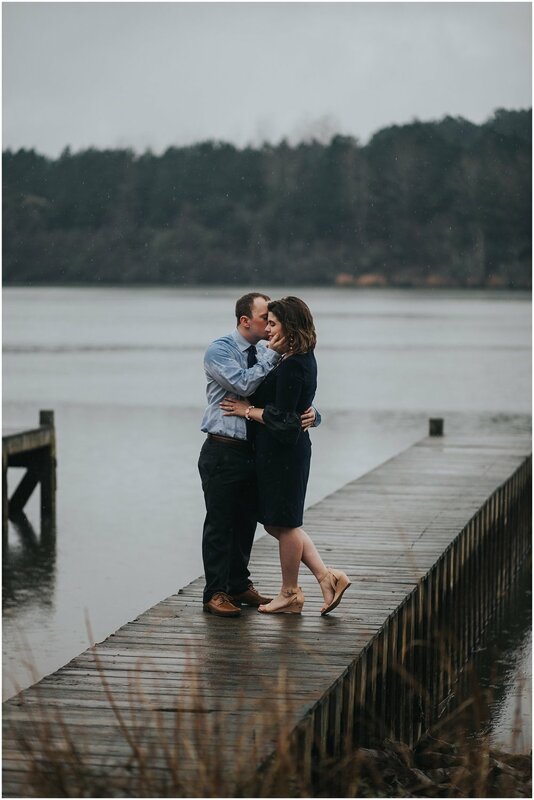 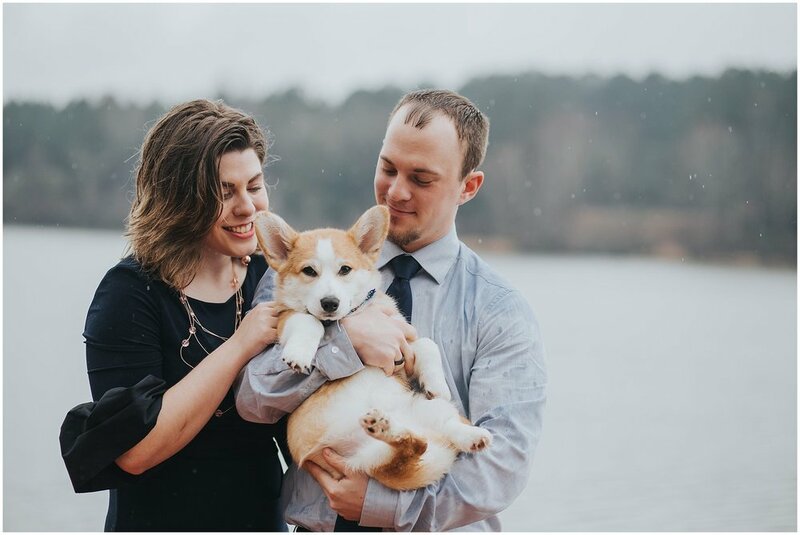 We traveled to Lake Oconee where Kevin's family had some property over there that they wanted to use for their engagement pictures. 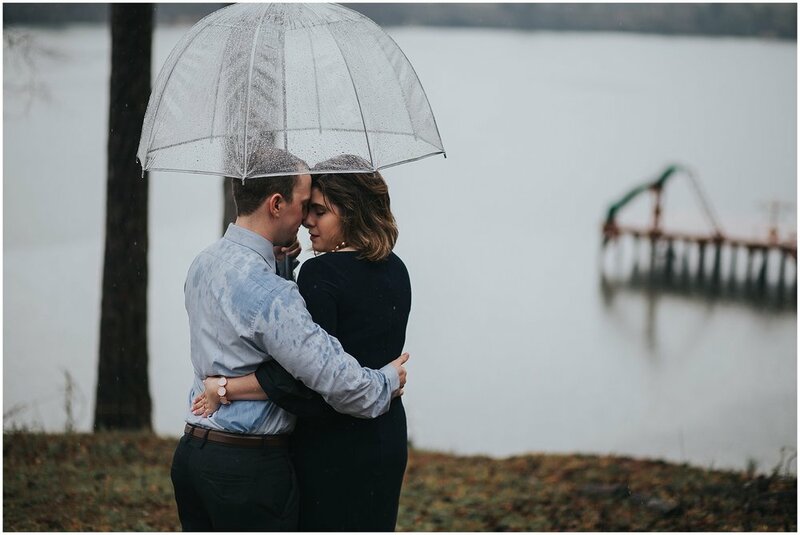 It poured the whole time until about 10 minutes before our session ended. 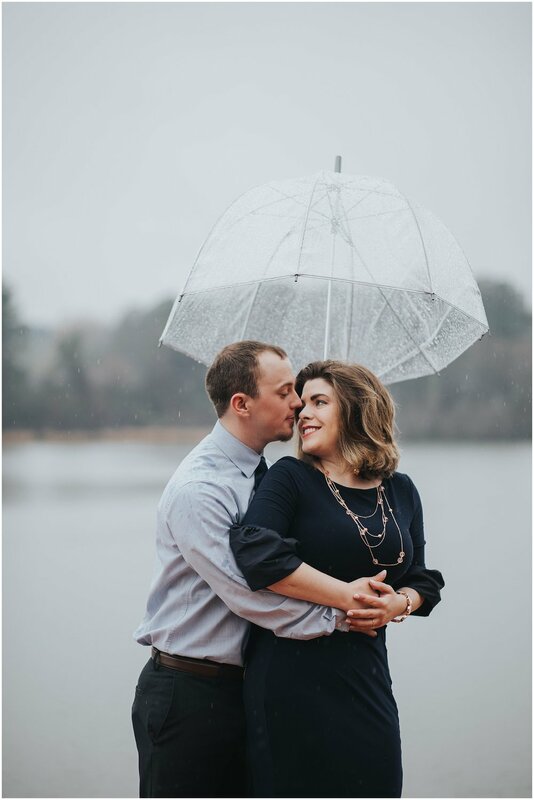 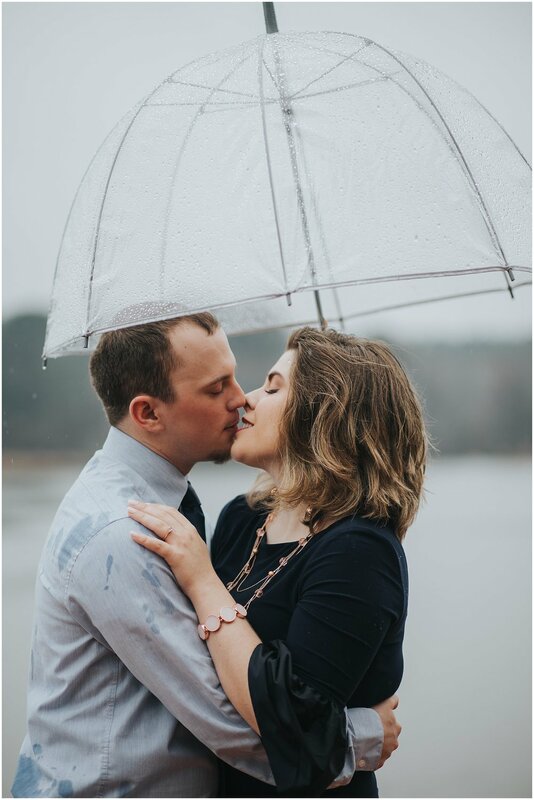 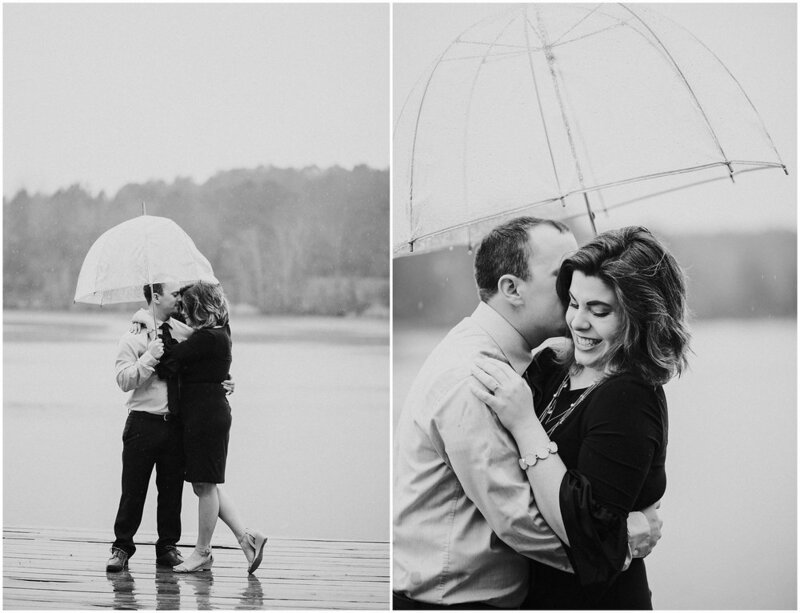 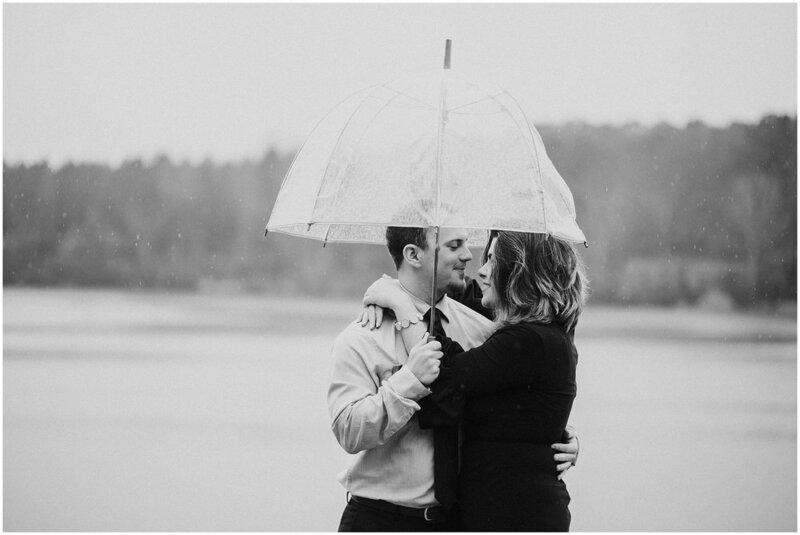 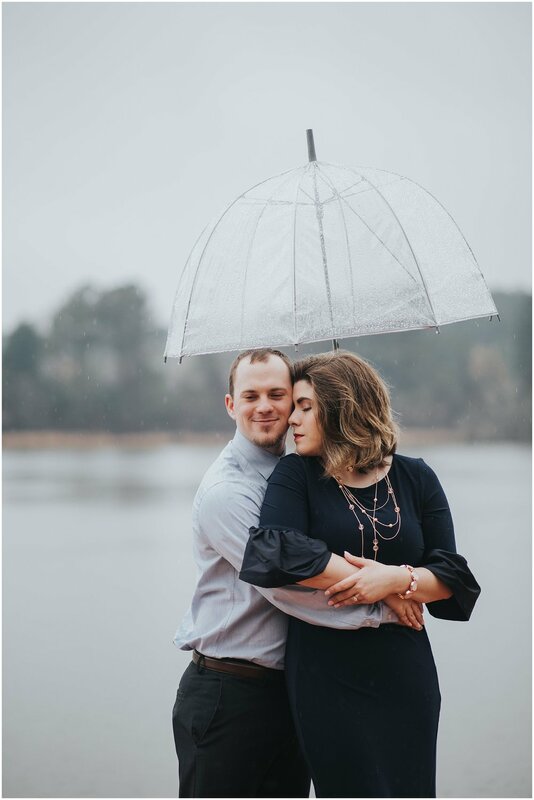 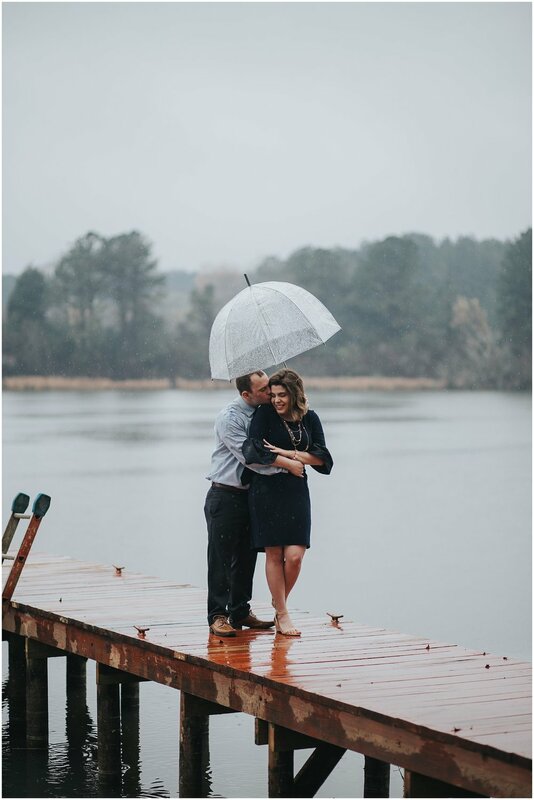 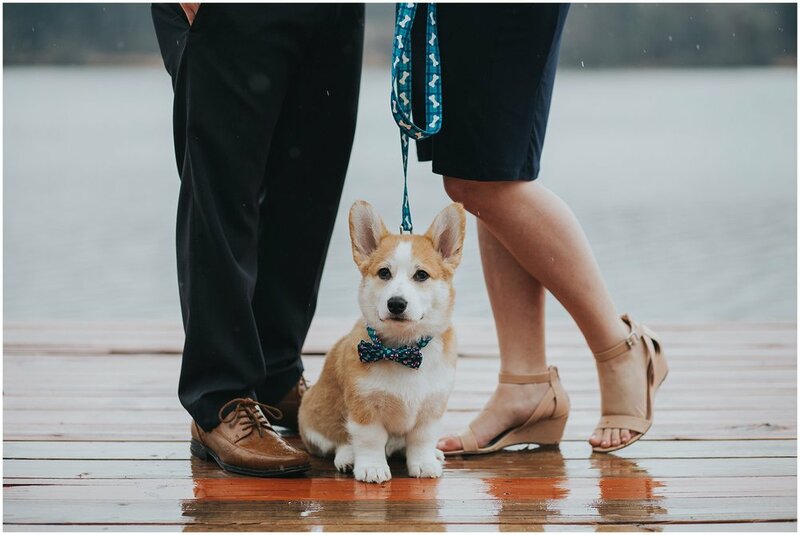 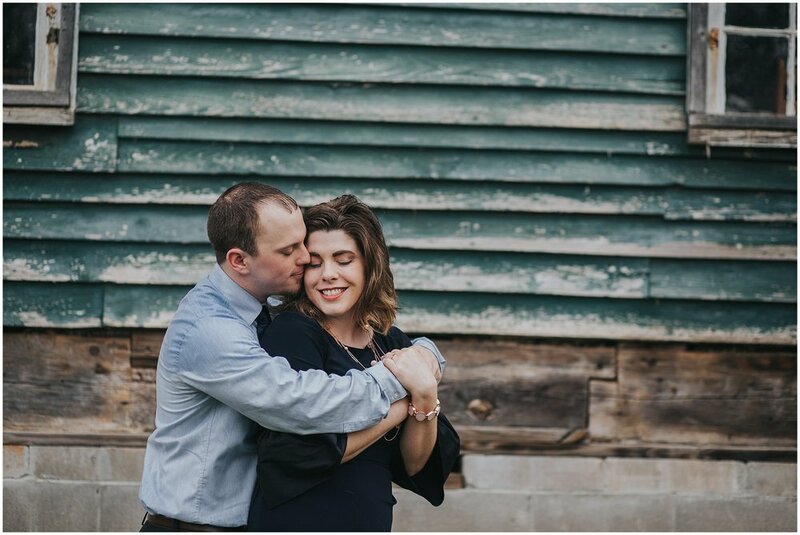 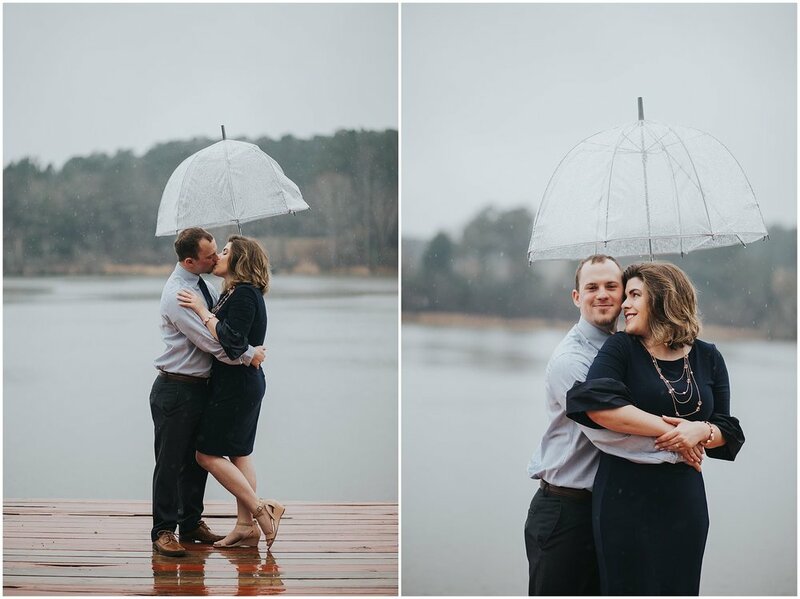 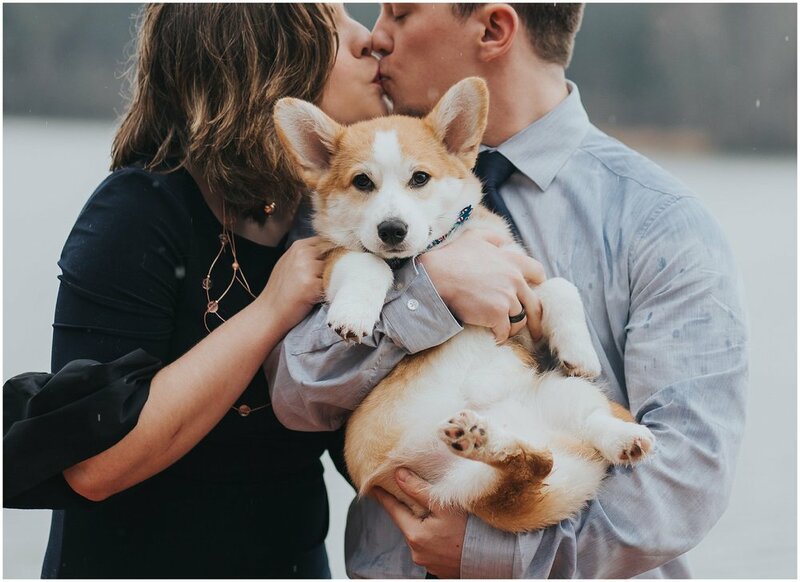 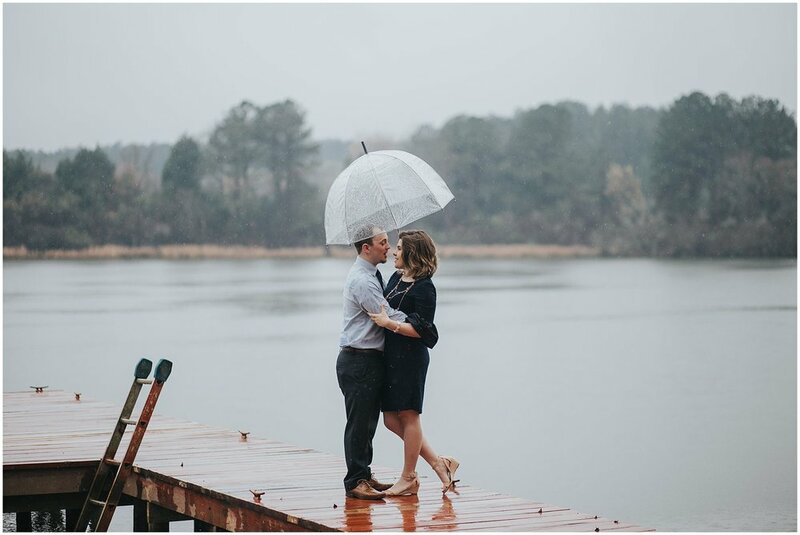 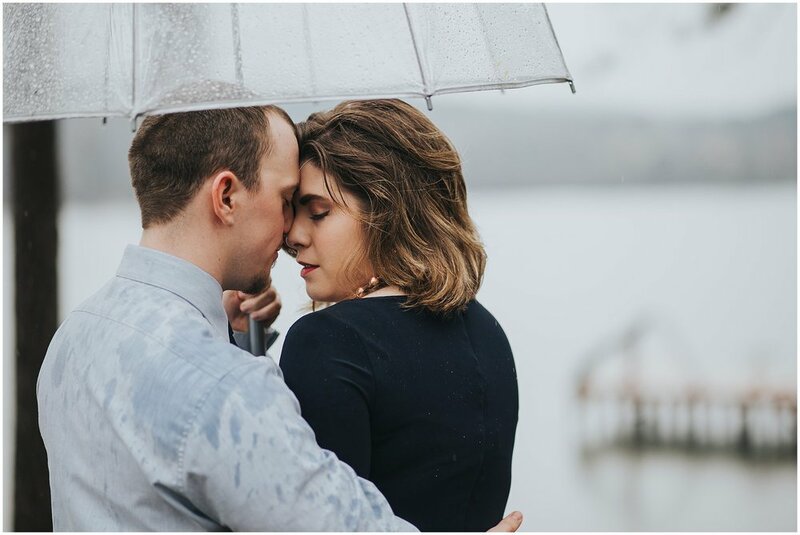 I had so much playing in the rain with these 2 and can not wait until their wedding day this fall!